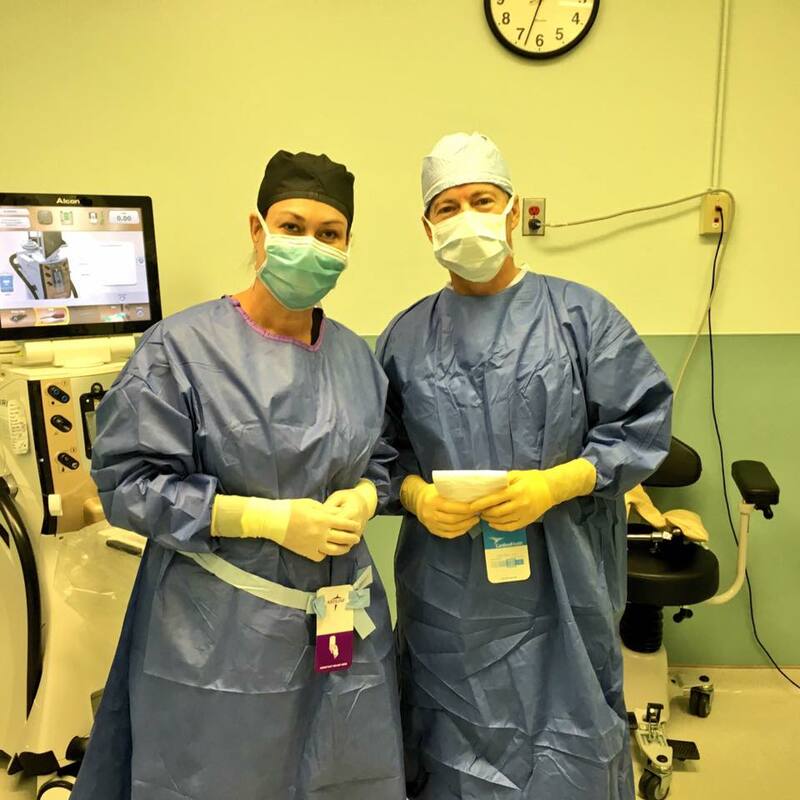 On Tuesday Dr. Paul teamed up with Dr. Barbara Bowers to perform pro-bono eye surgeries in Paducah, Kentucky. Dr. Paul, a physician for over 20 years, has been doing charitable eye surgeries at least twice a year since he was elected to the Senate in 2010. Drs. Paul and Bowers operated on eight patients on Tuesday, including one who has been legally blind for the last six years. UntilTuesday, Rita McKellips, from Crittenden County, had been unable to drive and see people’s faces. That changed when Dr. Paul and Dr. Bowers donated their time and resources to perform cataract surgery on Rita, who couldn’t afford the medical procedure. The joy in the room was palpable when Rita awoke from surgery and told Dr. Paul that she could see again. On Wednesday, WPSD's Blake Stevens followed up with Rita, who thanked God for Dr. Paul and Dr. Bowers for giving her back her sight. On Wednesday, Dr. Paul “traded his doctor's scrubs for a collared shirt and dress pants,” as The Paducah Sun noted, to meet with Kentuckians in Ballard, Carlisle, Marshall, Graves, and Caldwell counties to discuss the issues most important to them. WPSD TV also attended the Graves and Marshall County town halls. Check out more of what Dr. Paul and Kentuckians had to sayHERE. 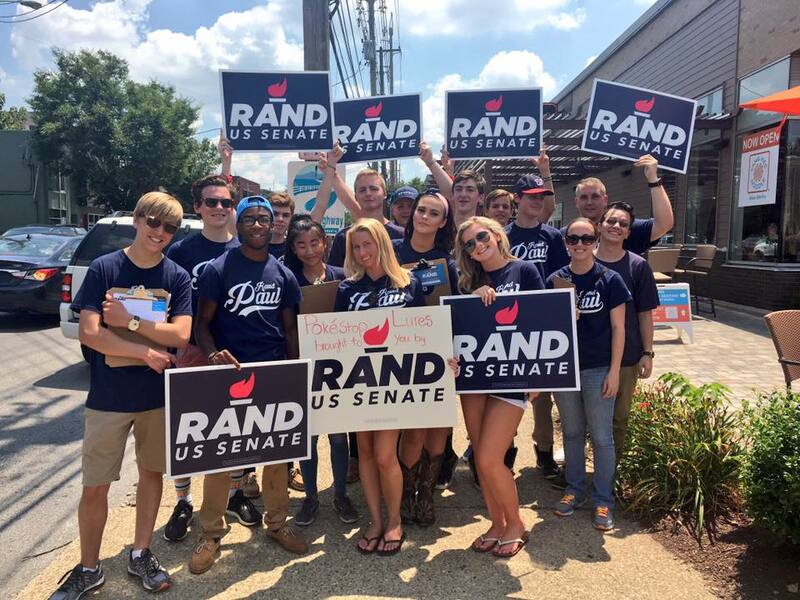 With their phones out and Pokemon Go apps launched, on Thursday, a group of Rand Paul for Senate’s campaign volunteers headed out to Louisville’s Highlands neighborhood to recruit new volunteers, sign up supporters, and talk to voters about Dr. Paul’s record of always standing for Kentucky. With the popularity of the Pokemon Go virtual reality game reaching new heights for Kentuckians of all ages, the campaign decided to try a new approach to voter contact, setting lures within the app to increase the number of Pokemon around various Pokestops along Bardstown Road where campaign volunteers were stationed with volunteer sign up sheets and support pledge cards. With over 50 new volunteers recruited on Thursday, the campaign plans to continue using Pokemon Go to connect with voters across Kentucky, and looks forward to potentially bringing this strategy to college campuses this Fall.